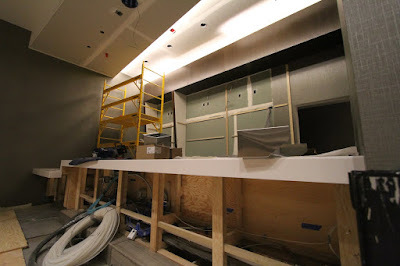 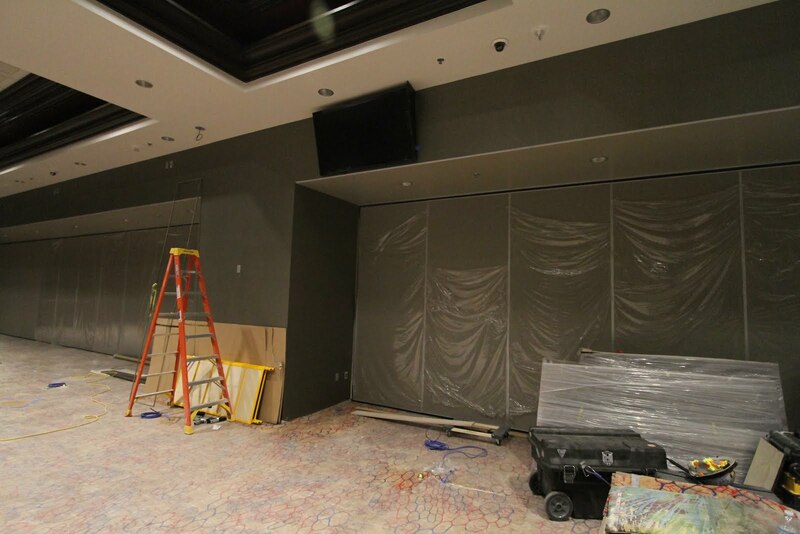 As the ALl-New @TVPokerRoom continues to take shape, we see some of the fine details taking form. - The televisions have started to find their place all around the poker room. 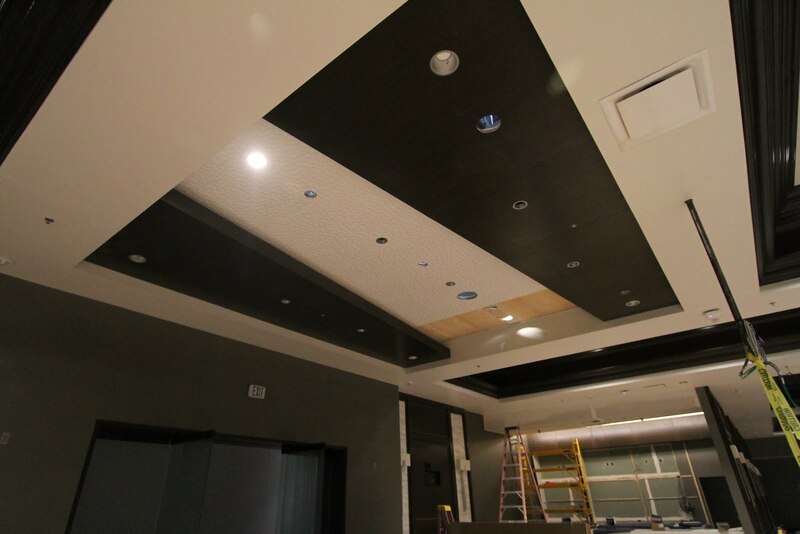 - When you take a look around the room, you will notice every detail from the floor to the ceiling has been carefully picked. - Take a look at the bar that you will be immediately greeted with upon entering the new smoke-free room!